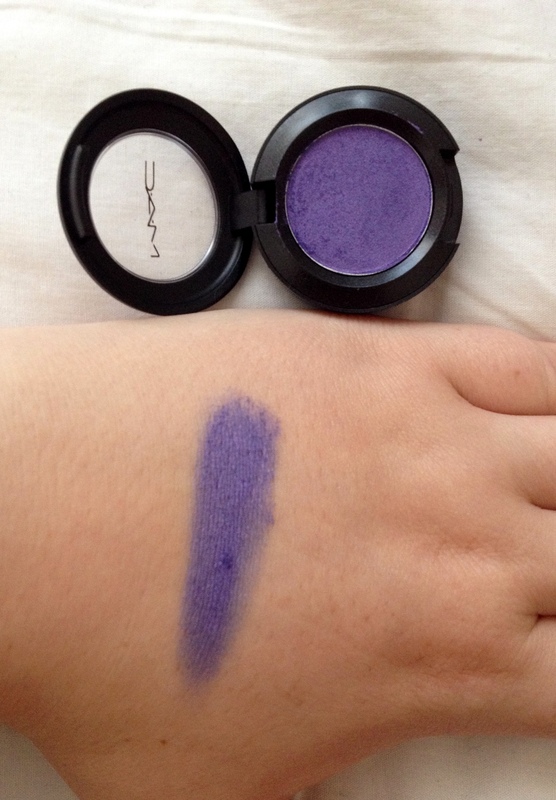 Browsing through the Mac site the other night on a spending binge I came across the Parfait Amour eyeshadow. I’m a massive fan of purple so I just had to get it! It’s a violet-blue frosted purple colour that lightly sparkles and is truly beautiful. Swatched onto my hand it is just as beautiful. It is quite sheer so it would benefit from a primer and perhaps a couple layers, but as it is a frost it would look good sheer or as a strong main colour to a make up look if it is blended well into the crease and perhaps some black eyeshadow blended well into the outer V. I first tried it along my lower lashline. 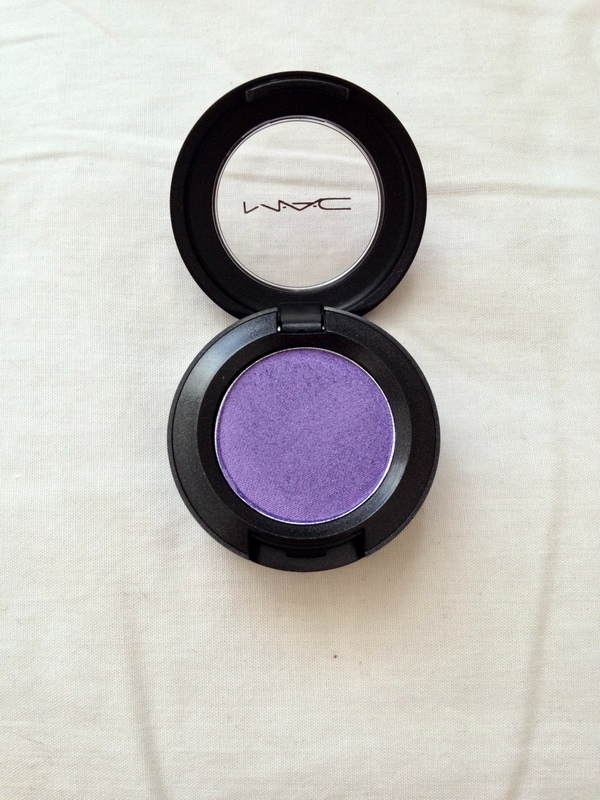 If you are looking for a bright, girly purple I recommend this eyeshadow. 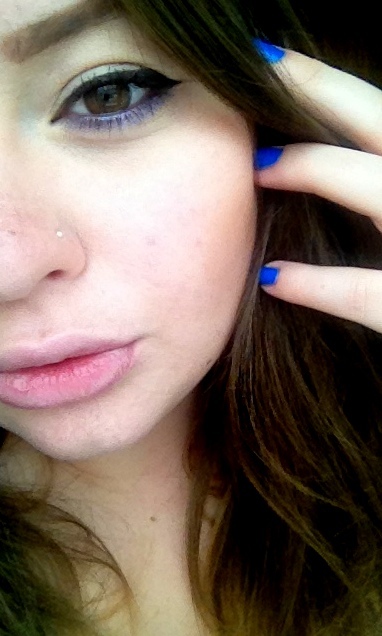 Its £13 which is a little expensive, but the quality is great and the shade is gorgeous.